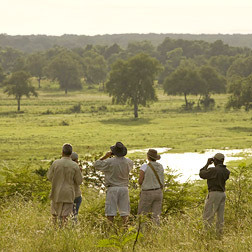 Discover the simple beauty of Zambia, where the tradition of walking safaris has become so deeply entrenched. 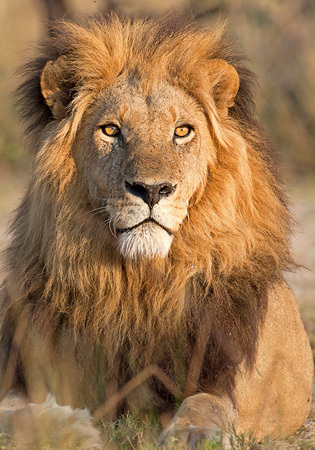 Strike out along secluded trails, the remote open spaces and uninhabited wilderness offering a true sense of connection and peace. 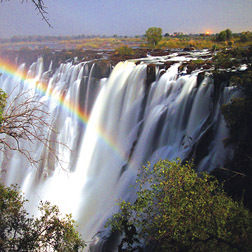 Zambia is renowned for offering unforgettable experiences due to superb guiding and the remote, pristine setting. 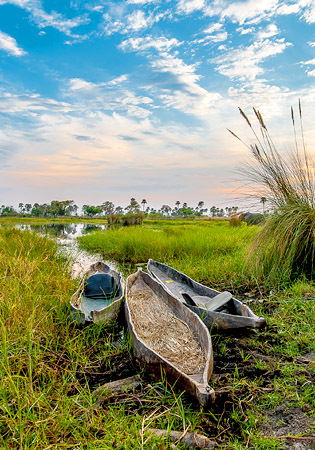 Offering 'alternative experiences', Zambia is ideal for people interested in exploring lesser known parks such as Kasanka (famed for its bats), Kafue and Liuwa. 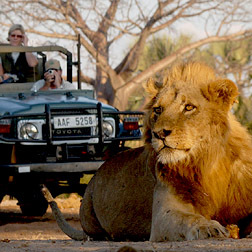 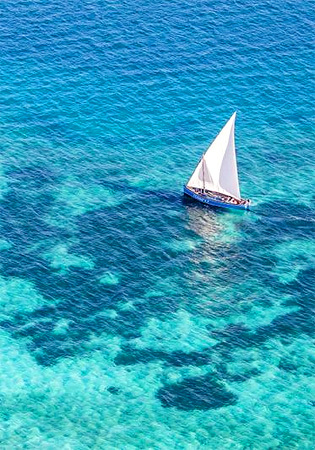 Careful, sustainable eco-tourism and environmentally friendly camps – some built specifically for the tourism season. 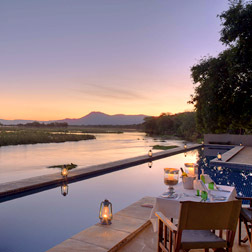 Game drives, walking safaris, canoeing and fishing. 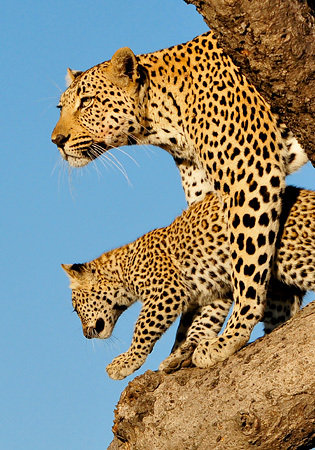 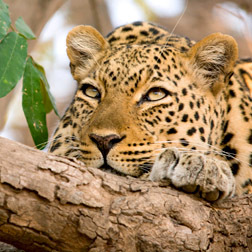 South Luangwa and Lower Zambezi are known to offer excellent leopard sightings.